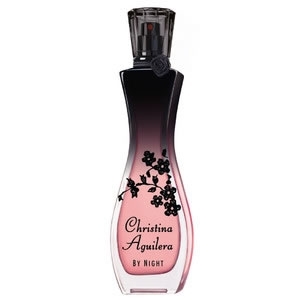 "By Night opens with notes of tangerine, red apple and freesia. 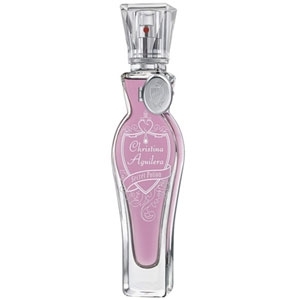 The heart blends vanilla flower,..."
"The scent opens with exotic fruit sorbet, tangerine and blackcurrant tea. 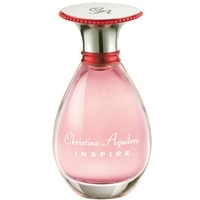 The heart blends..."
"The fragrance is a white floral twisted with colorful fruit notes. 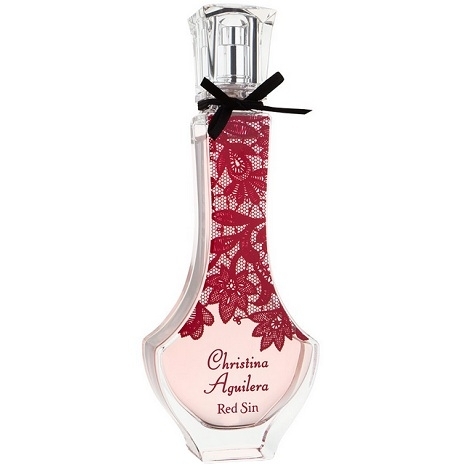 Tuberose meets orange blossom,..."
"Red Sin by Christina Aguilera opens with fresh and aromatic notes, blended with red apple. 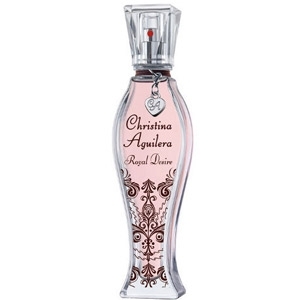 The..."
"Royal Desire mingles sparkling topnotes of yuzu and blackcurrant with gourmand undertones of..."
"This fruity floriental scent starts with a combination of passion fruit and citrus. 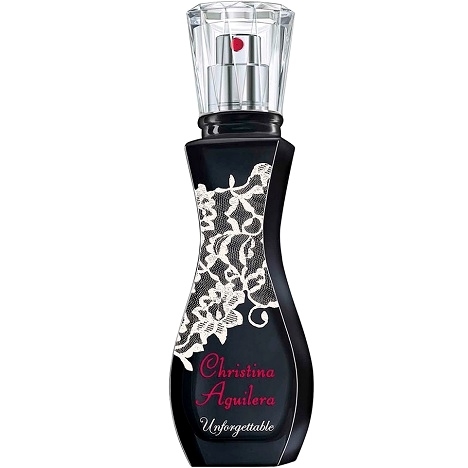 The heart is a..."
"Unforgettable by Christina Aguilera opens with fruity notes of pomegranate and plum. The heart..."